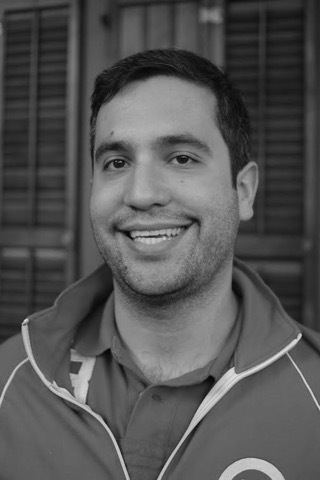 Marcos is a developer evangelist at Twilio where he serves communities in London and all over Europe. He is passionate about technology and security and spends a great deal of his time building mobile and web apps, and occasionally connecting them to physical devices. Marcos is a great believer in open source projects. When he’s not writing open source code, he’s probably blogging about code. He’s also a great API enthusiast and believes they bring peace to the Software Engineering world. addremove I just hacked your app!